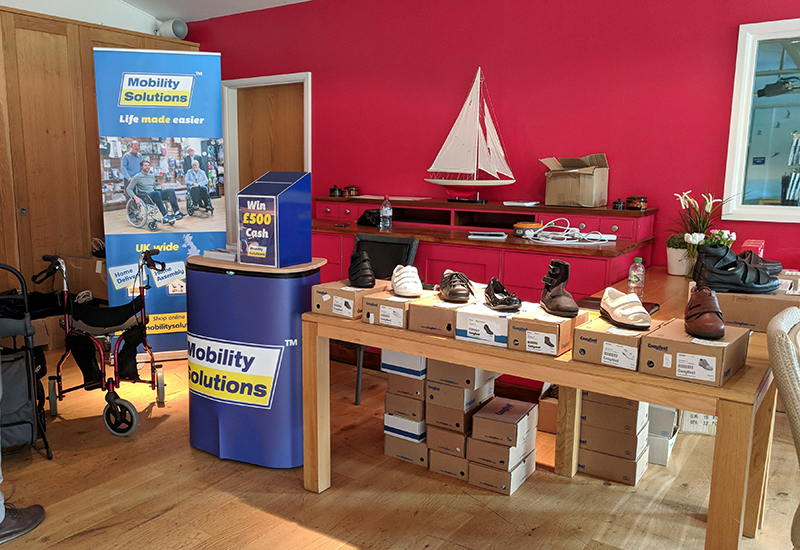 A mobility equipment supplier has asked dealerships to be on the lookout for people attempting to sell them suspicious goods after products were stolen overnight. 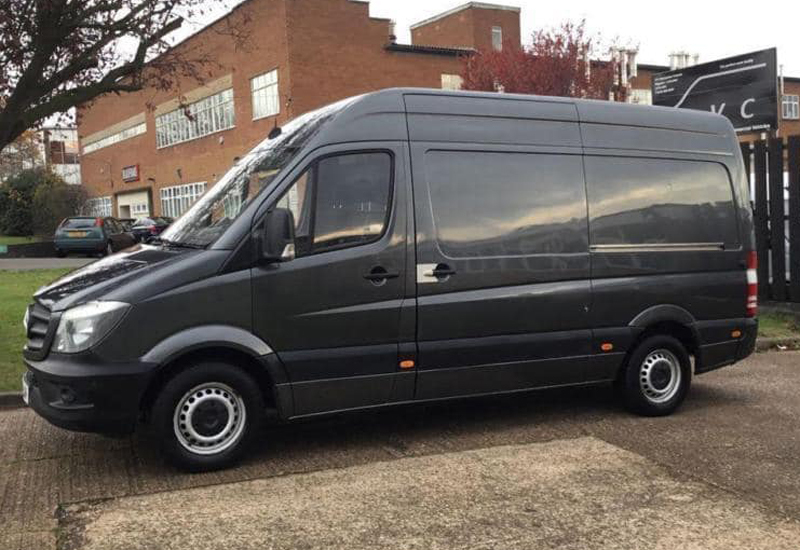 A Mercedes-Benz Grey Sprinter van, belonging to Scooterpac, was stolen in Lowestoft, Suffolk in the early hours of this morning. 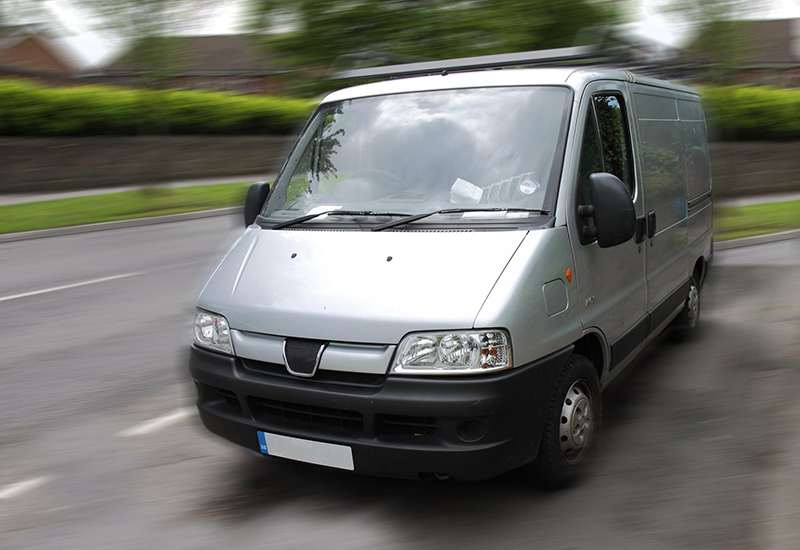 Its registration plate is YL66 MLX. 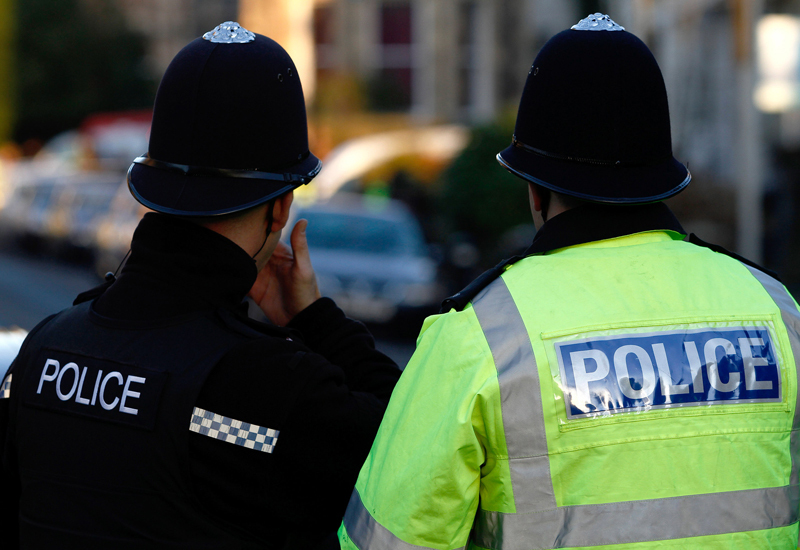 The van’s contents included a white Cabin Car Mk2 and various other parts and tools, worth around £10,000. 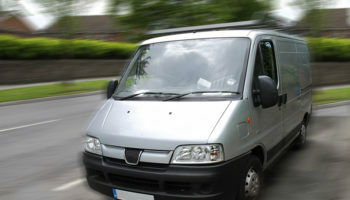 Scooterpac said: “We would appreciate that anyone with any information about the van and its missing contents would please contact us”. “We would not want any mobility retailer or individual to potential suffer from the purchasing of any stolen goods”. The missing mobility scooter’s serial number is 201810100. Scooterpac is well-known for its Cabin Car, which is designed to be one of the most luxurious and technologically advanced mobility scooters on the UK market.